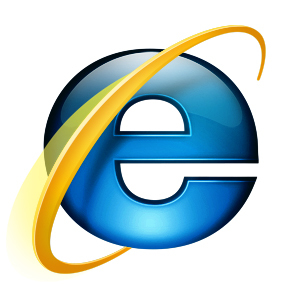 As I know many people still like to use IE browser, actually new IE browser is much better than before, but it is still a biggest target to be a Zero-day attack victim. What is Zero-day attack? A zero-day (or zero-hour or day zero) attack or threat is a computer threat that tries to exploit computer application vulnerabilities that are unknown to others or undisclosed to the software developer. Zero-day exploits (actual software that uses a security hole to carry out an attack) are used or shared by attackers before the developer of the target software knows about the vulnerability. That according to Wikipedia described. Even we have some very good anti-spyware applications we still could not avoid Zero-day attacking. Trend Micro company offers a free tool that called Browser Guard, it can protect your IE browser against new Web Threats including Zero-day exploits. It is a free plug-in for IE browser, supports Windows XP, Vista, Windows 7 32 or 64 bit system, and Windows Internet Explorer 6.0 and newer. After install it, you do not have to do to anything.